Join The Glenlivet for an afternoon of grace and grandeur, and we’re not talking about the estate the event is being held in. Join ambassador Alex Thibault as he tastes some incredibly unique expressions from The Glenlivet distillery. 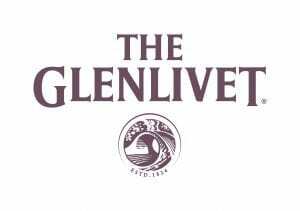 The Glenlivet story started in 1824 with the distillery acquiring the first legal distillation license. Much has changed throughout the course of time, both within the category of Single Malt Scotch, as well as within the walls of The Glenlivet Distillery. During this tasting, we will taste an extinct expression from the illustrious distillery, one of their eldest current available whiskies, as well as a new release, which changes everything you thought you knew about Single Malt Scotch. Come discover what makes The Glenlivet so special, as see how much (or little) has changed from the legendary Speyside distillery.